DO you collect anything odd? Following on from the success of the first Museum of Curiosities exhibition held at the Westgate Gallery in 2011, Gatehouse Arts are looking for interesting collections belonging to local residents to put on display. The original exhbition included such curiosities as a ‘room of Barbie dolls, a line of lanyards, a riot of kinder egg toys, a wrist length of watches, a jumble of old tins, a cabinet of playing cards, a shower of theatre brochures and a wall of farming tools’. The second Museum of Curiosities exhibition will take place in May/June 2014, and they are now on the hunt for curio’s and collections. Curators Noriko Matsubara and Amanda Westbury have already heard from people about their collections of pencil sharpners, cheese labels, apple cores, mincemeat grinders and perfume bottles. 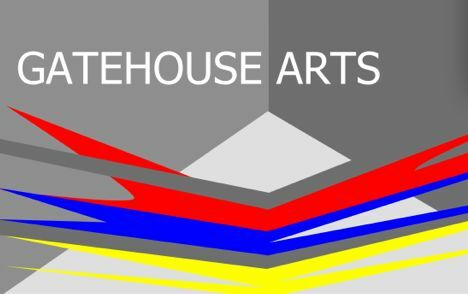 If you think you can beat that visit the Gatehouse Arts website for more information on getting involved.